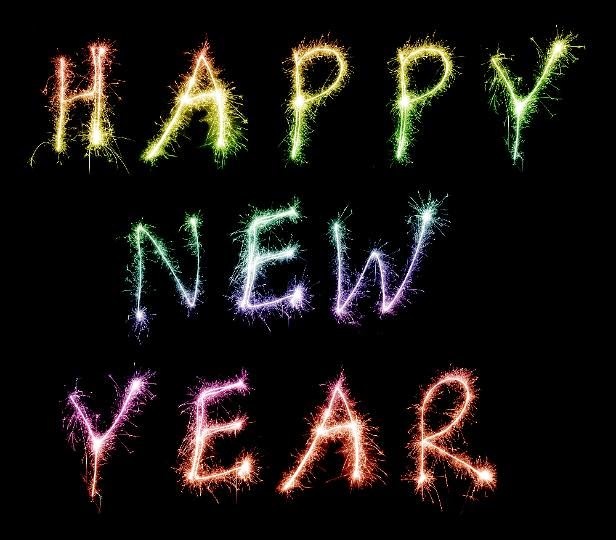 A year has gone and a New Year is coming, a fresh New Year is starting, 365 new opportunities to do great things, to spend time with our loved ones and there is no better idea to celebrate it that sharing this happiness with all the special people in our lives, you can do it with a card that expresses this feeling. 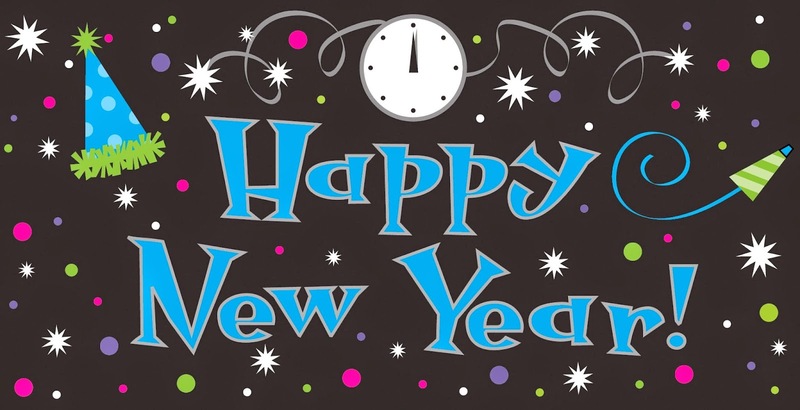 Below you are going to find a great selection of interesting cards with the phrase: Happy New Year, choose the best one for you and send it. 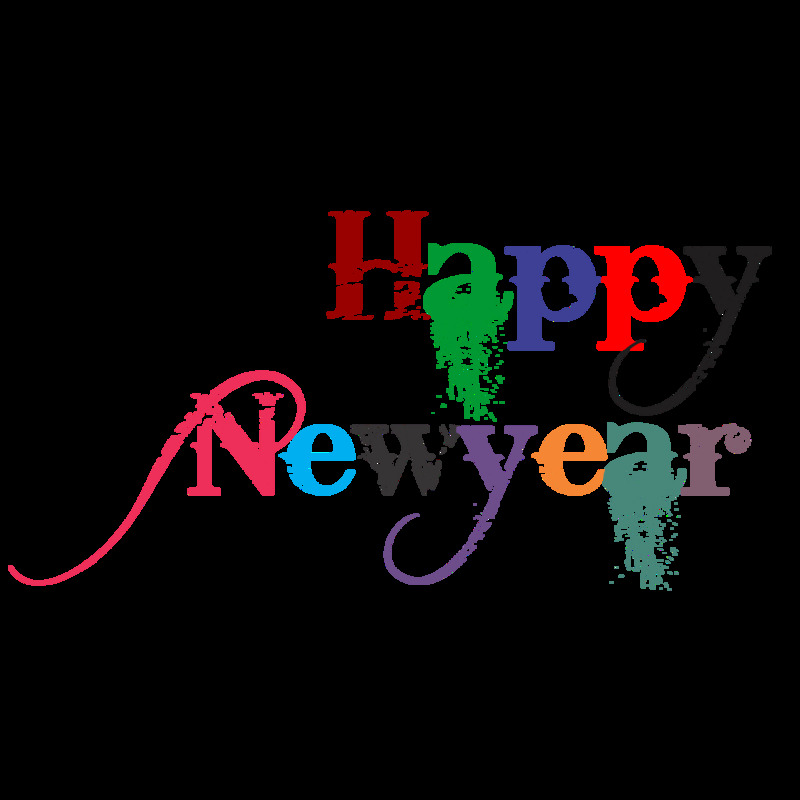 Happy New Year with letters with sparkles on a black background. 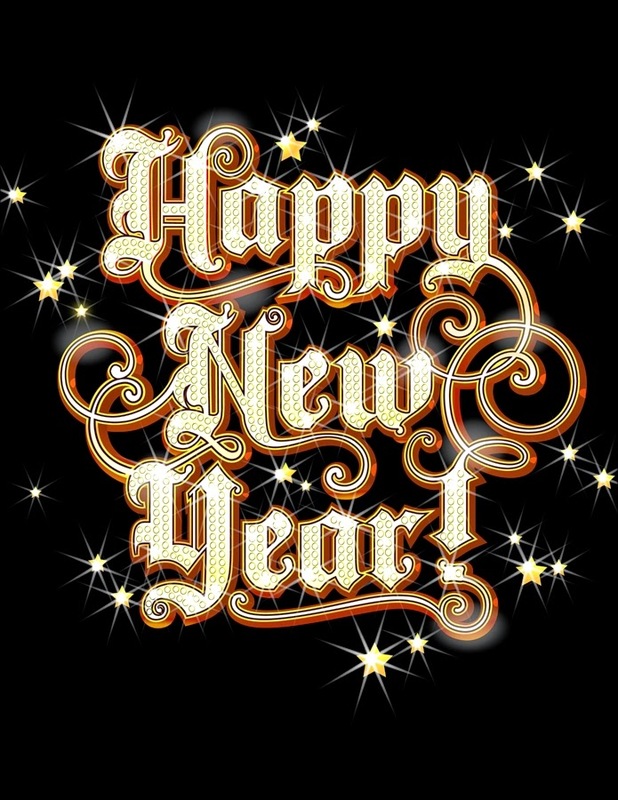 Happy New Year with animated letters with sparkles. 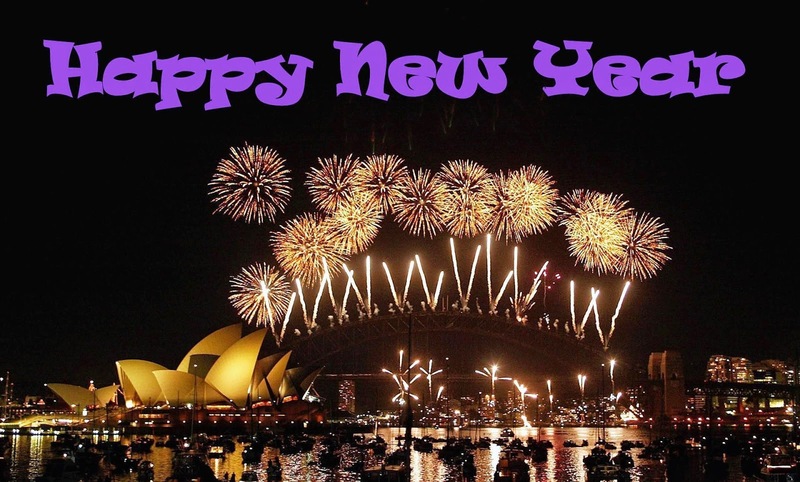 Happy New Year with letters written with fireworks. 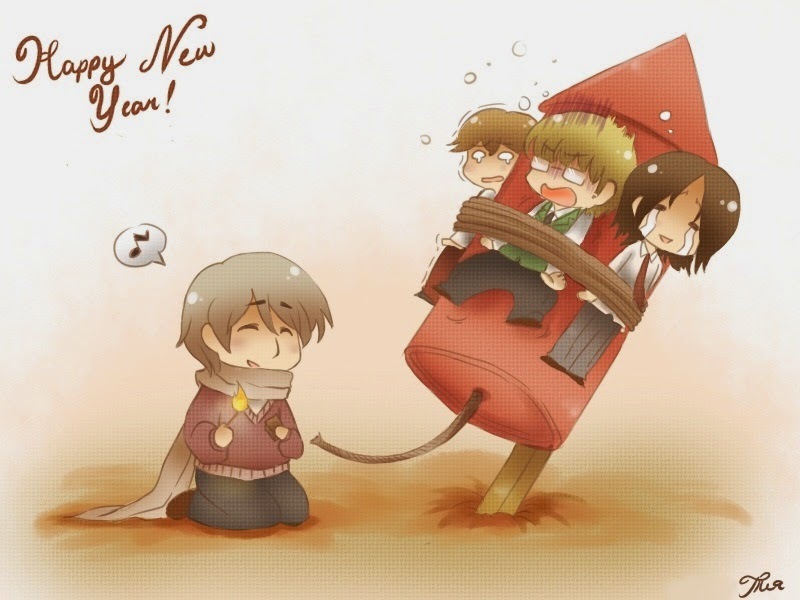 Happy New Year with a boy and his friends on a rocket. Happy New Year with some fireworks on Sidney's sky. 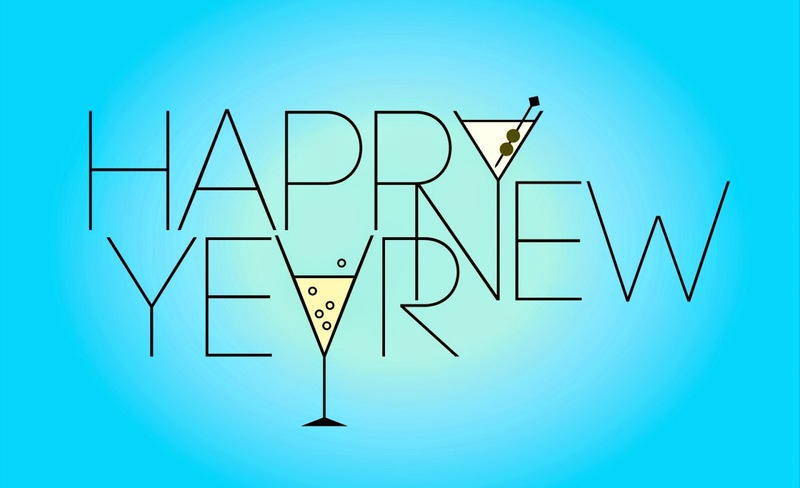 Happy New Year with two glasses. 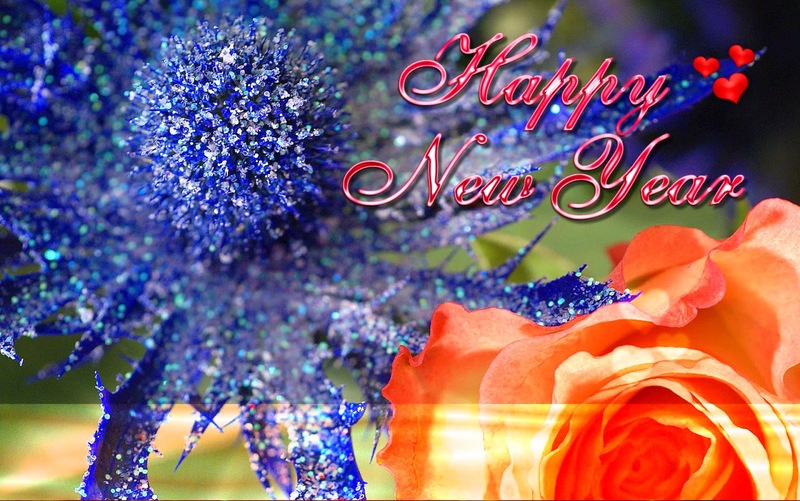 Happy New Year with flowers. 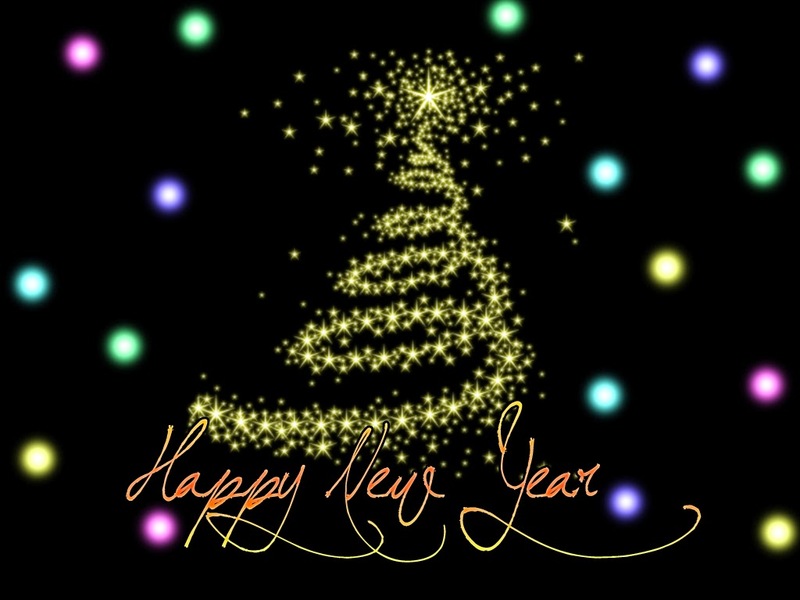 Happy New Year with a particular tree and stylized letters. 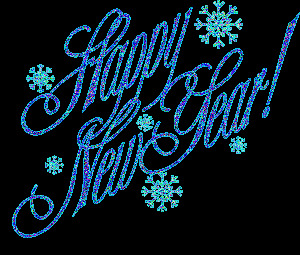 Happy New Year with blue sky letters and some other parties ornaments. 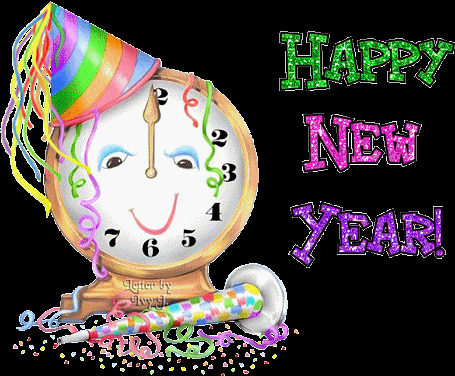 Happy New Year with animated letters and a clock with a party hat.